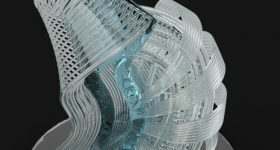 With the 2018 3D Printing Industry Awards only a few weeks away, we take a look at what our readers consider the best medical, dental and healthcare applications of 3D printing. Make your vote for these, or another application, on the voting form now. 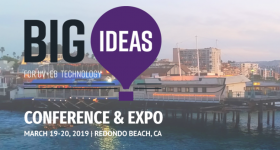 Medical applications of 3D printing presented by Jay Morris M.D. Codirector Clinical 3D Printing Lab of the Mayo Clinic during the 2017 Materialise World Summit. Photo by Michael Petch. 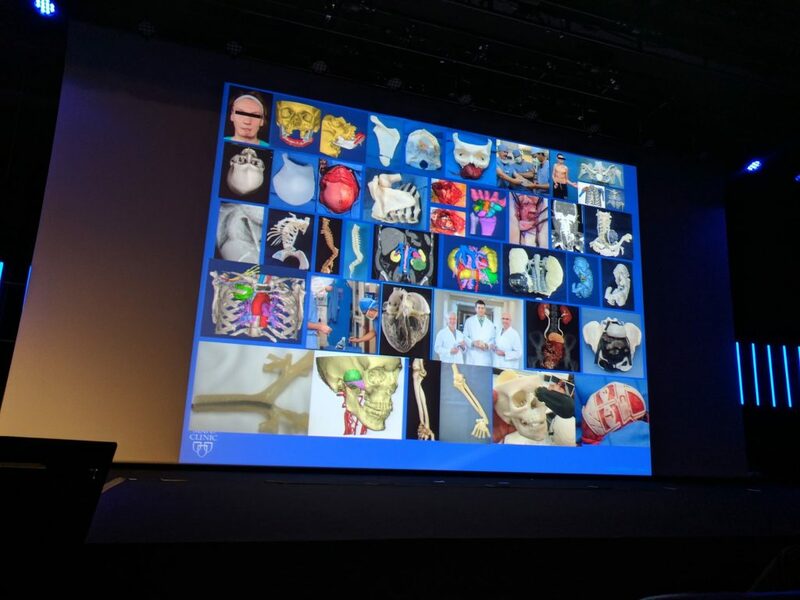 Medical, dental and healthcare applications of 3D printing range from saving surgeons time and improving patient outcomes with 3D printed anatomical models based on medical image data to enterprises using additive manufacturing to make the next generation of prosthetic limbs. 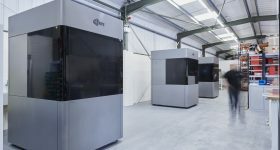 Our readers are also voting for the largest specialist medical 3D printing service company in the UK and a digital dentistry pioneer who was one of the first to demonstrate the disruptive potential of 3D printing, a feat backed by commercial results. 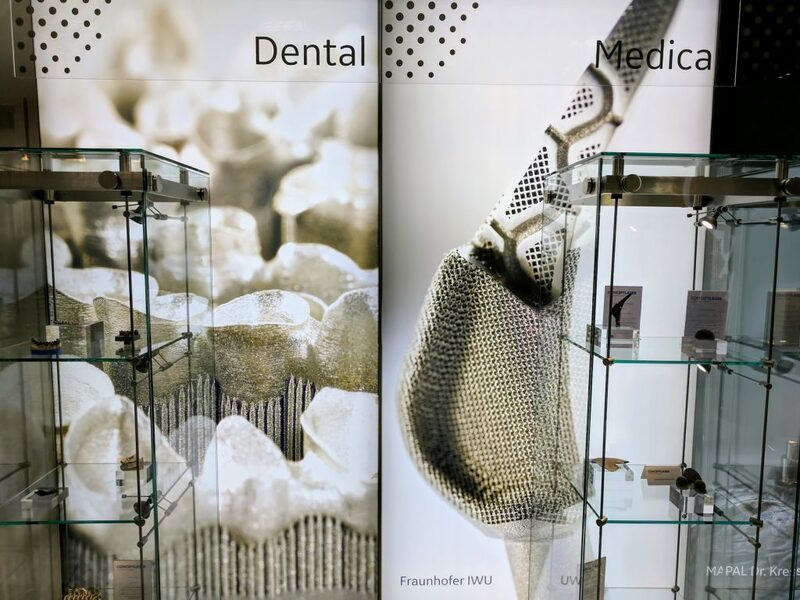 Additive dental and medical applications on display at the GE Additive booth during TCT 2017. Photo by Michael Petch. 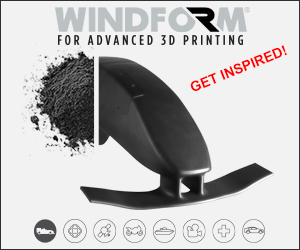 Represented in the 2018 Awards are companies making use of 3D printing to improve the performance of medical devices and working high grade thermoplastics such as 3D printed PEEK for the medical sector. 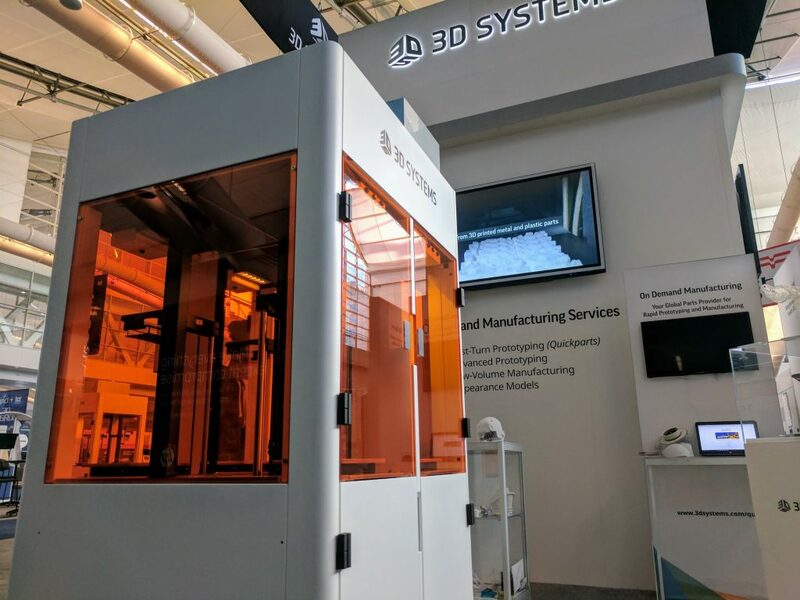 3D printing technology is in use at multinational medical devices and pharmaceutical enterprises, while smaller ventures are active in creating affordable and easy to use 3D printing solutions for dental clinics, others are building a global network producing low cost prosthetics. 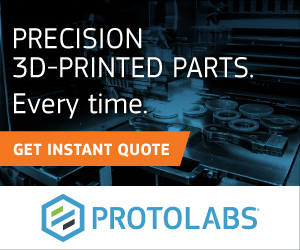 3D printing has application for precision instruments and orthopedic implants, with one nominee using the technology to make a 99% reduction in material waste for orthotic production. 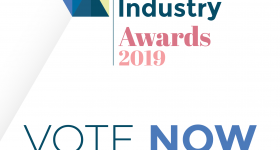 Innovative photopolymers for dentistry, a single-cell bioprinting platform and a company boosting the confidence of prosthetic limb users are all nominated. 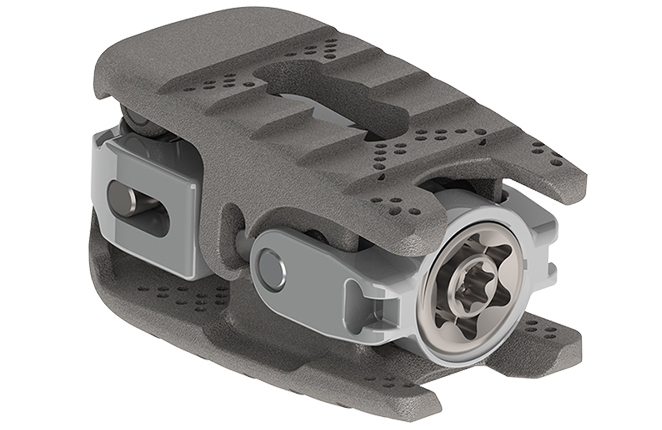 Our readers have told us about a new workflow for making 3D printed hand braces, the world’s first CE-certified 3D printed prosthetic feet. 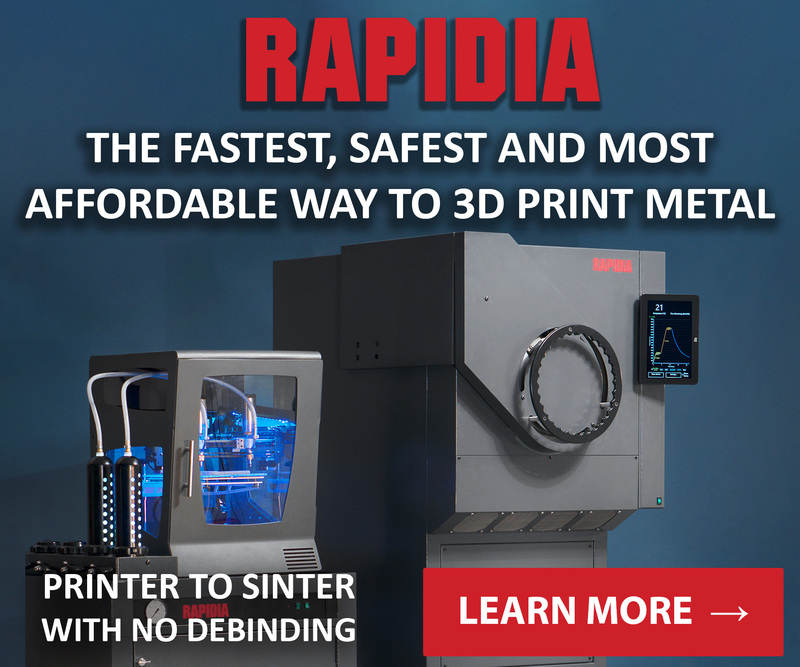 biocompatible dental implant guides and innovative trabecular and complex lattice features that allow spinal manufacturing to mimic the human body and manufacture effective solutions. 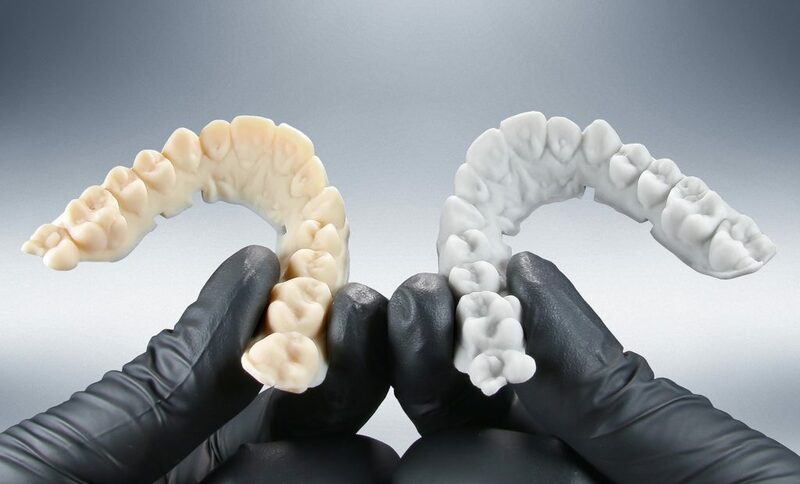 All primary material classifications are represented including a ceramic 3D printer for dental applications. 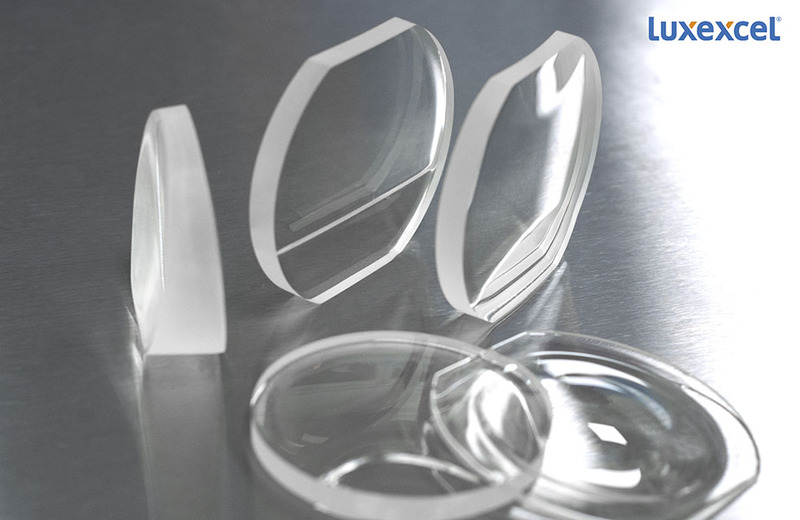 New E-OrthoShape resin for 3D printing models for thermoforming clear aligners. Photo via EnvisionTEC. 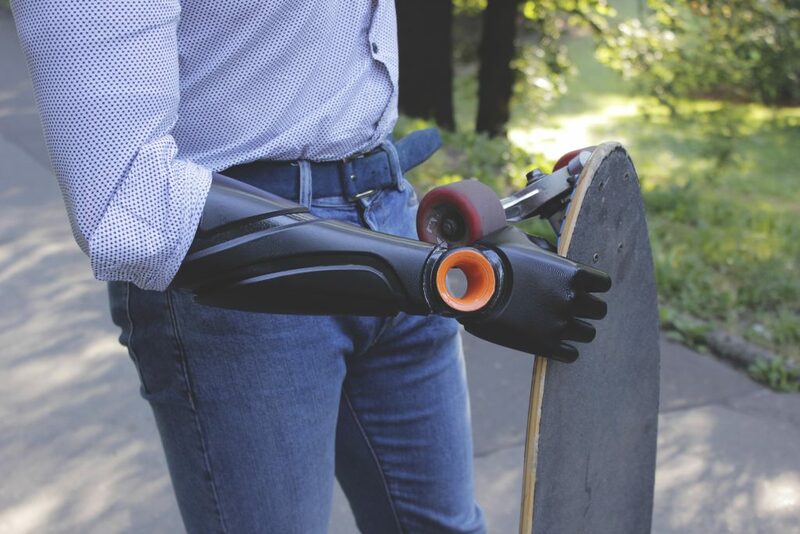 Piotr Sajdak holds a skateboard with his prosthetic arm. Photo via Glaze Prosthetics. 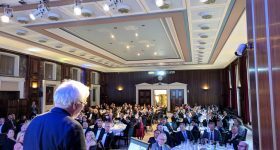 The winners of the 2018 3D Printing Industry, as decided by our readers, will be announced on May 17th at Nuffield Hall in central London. 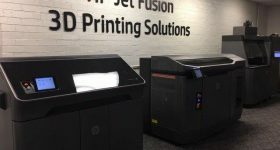 If you would like to join the leaders of the 3D printing industry at this black-tie gala dinner, then we have a very limited number of tickets remaining. Please contact us to reserve your place. 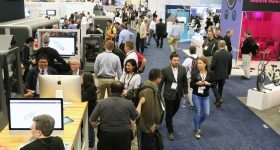 Read more about how voting in the 2018 3D Printing Industry Awards is progressing. 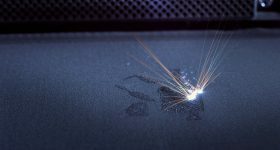 Who do our readers think are the best 3D printing startups of 2018 or the leading aerospace or automotive applications of additive manufacturing?